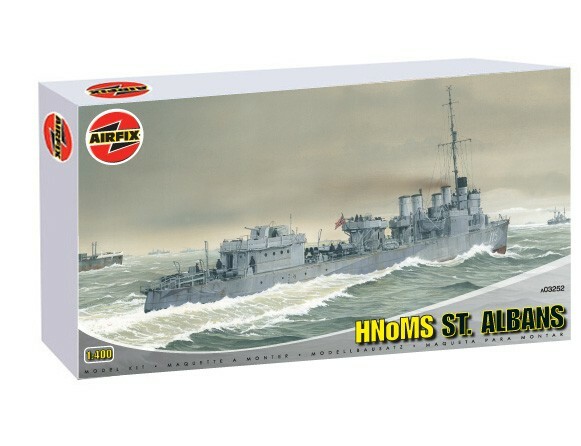 It is worth adding to your collection, but it has a couple of issues that will hone your modeling sk..
Small but good kit of the HNoMS St Albans. 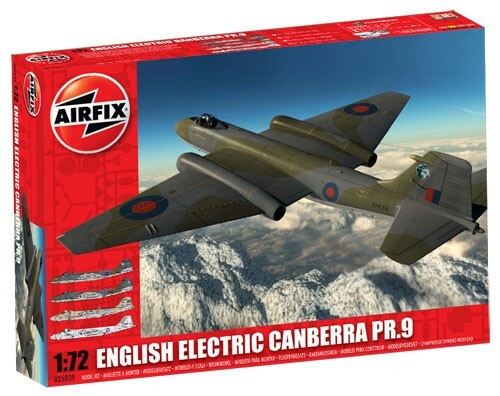 It is small but is very detailed and looks very impressiv..
Small and not very detailed kit but all the same a very good easy to construct kit. Good kit of the HMS Fearless but not the most detailed. Can double as the sister ship HMS Intrepid i.. 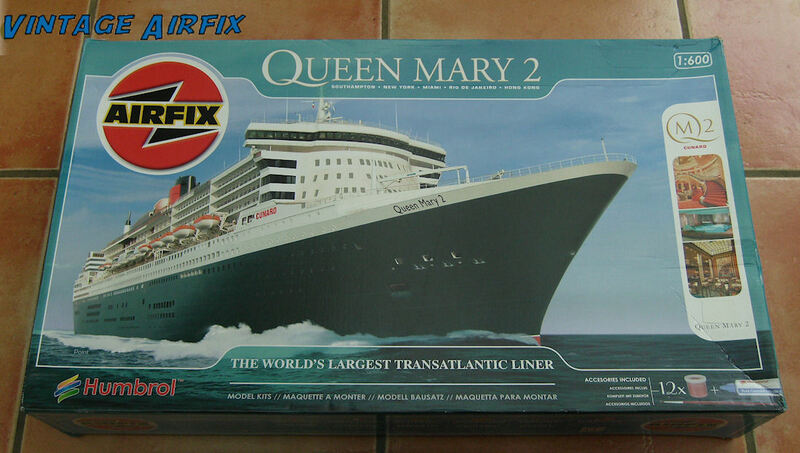 Very good kit of the QM2. 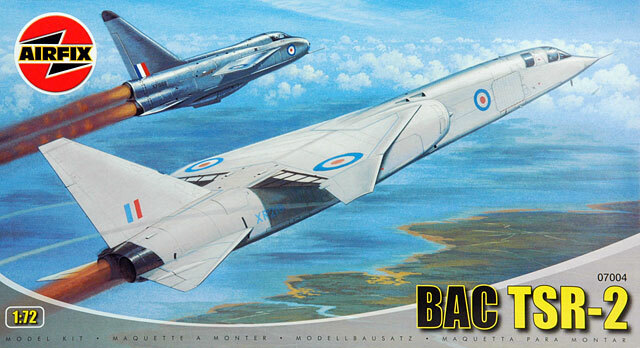 Biggest of all the Airfix 1/600 ships and hardest and most detailed of the..